Auto Glass Express offers free mobile service to your home or place of business in the San Francisco East Bay Area for all your car glass needs. Call now for a fast quote on replacement of your windshield, door glass repair, back glass, vent, quarter glass, or car mirror. 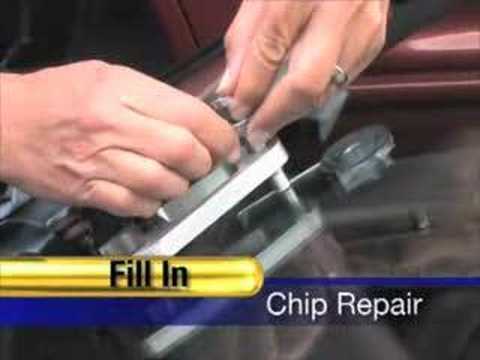 We also do windshield chip repairs. http://www.denttime.com of San Diego offers premium mobile auto reconditioning such as; paintless dent removal (PDR), bumper scratch repair, wheel n rim repair, mobile auto body n paint, mobile auto windshield repair and more.